Sioux City, Iowa, April 3, 2018 – PC Matic Pro by PC Pitstop, leaders in proactive endpoint and server security, announced today that CRN®, a brand of The Channel Company, has recognized PC Matic Pro by PC Pitstop in its 2018 Partner Program Guide. This annual guide is the definitive listing of partner programs from technology vendors that provide products and services through the IT channel. 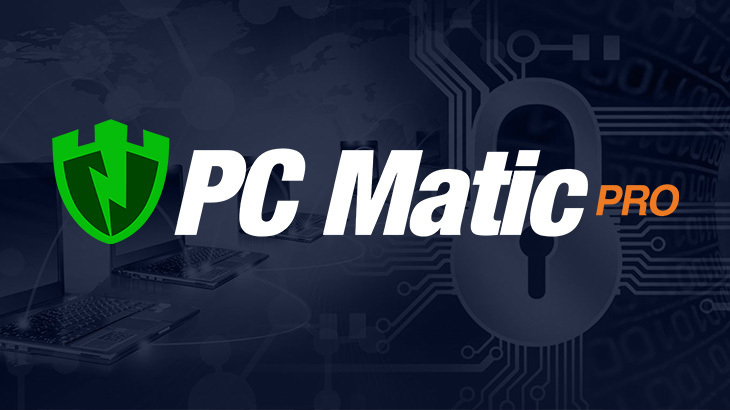 PC Matic Pro’s Channel Program is designed to drive partner success by aligning key capabilities of its innovative security platform with partner business models that are evolving to encompass professional and managed security services, including a strong emphasis on proactive detection with their patent pending automated whitelist technology and malicious script blocking. PC Matic Pro offers substantial profit margins, sales support, lead generation offers, and a generous FLIP program. PC Matic Pro - Channel CRN, CRN Partner Program Guide, pc matic pro. permalink.